For this class, I plan on providing several Valentine card designs for the kids to choose from so they can create Valentines to give to everyone at our upcoming party. This will be super simple; if you can’t think of any ideas, Family Fun (now known as Spoonfull) is always a good place to get them. You can do more searches online to determine what you want to do as well. Making hearts with googly eyes and accordion hands is always a favorite for little ones! I’ll also be providing punch and a treat, though I haven’t determined what yet, and if I have enough boxes we may make Valentine boxes to put our cards in as well. Many people assume that as homeschoolers we don’t get to do things like this very often, but on the contrary we have even more opportunities. We participate in a couple of card exchanges in our home, including a national homeschooling one that we do by mail. My daughter was pretty excited to receive her cards and treats from Alaska and other states last year! 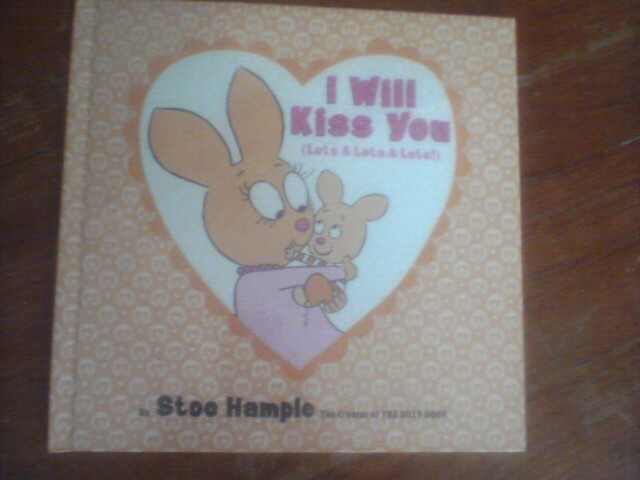 I was thinking about renting Charlie Brown’s Valentine special, but that might take up too much time; instead, I may read a book to the kids, such as I Will Kiss You or Winnie the Pooh’s Valentine. I might teach a Valentine song, too. I probably sound like a Valentine nut; I suppose I am. I don’t know why; I know how commercial the holiday has become and I’m a big anti-commercial mama. I just love the excuse to be romantic, I guess. I even make an annual countdown calendar for my little girl with various Valentine treats for her to enjoy. It’s really simple, too; just use a craft storage box or any container you have, create 14 separate compartments, and stick little paper hearts with activities on them—like “Play a game of hearts” or “Make punch”—to do with your child. I sneak a candy or tiny toy beneath every other heart or so.